Microsoft proudly touted today that Windows 10 is now installed on more than 200 million devices around the world, up from 110 in October. The growth is impressive, and Microsoft notes that more than 40 percent of the new devices were activated since Black Friday and is accelerating faster than Windows 7 ever did. It’s interesting to compare the numbers to that of the iPad, of which there are now approximately 250 million being used, however iPad sales have slowed as the device has become more ubiquitous. Obviously it’s easier for Microsoft to reach larger numbers and the company didn’t break out how many of those devices are tablet form factors. Microsoft’s Surface Pro line is estimated to have sold 800,000 devices in 2015. 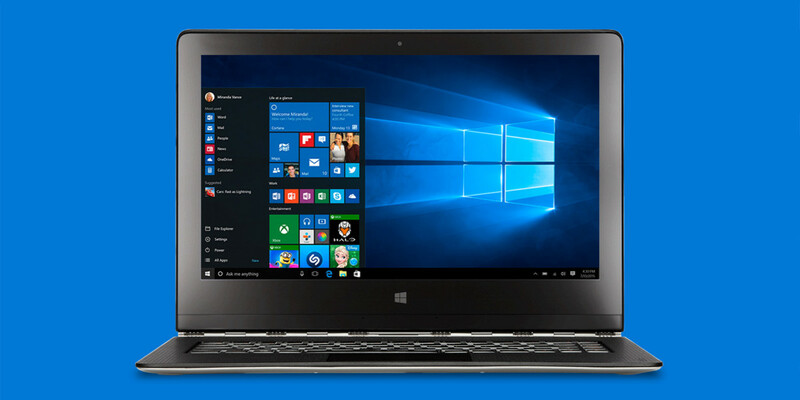 Since any PC can run Windows 10, it was always expected the OS would reach a large amount of devices, but the rate at which the company achieved this milestone is likely largely driven by the time-limited free upgrade for Windows 7 and 8 customers. Windows 10 appears to be finally getting the hold-outs who are still using Windows 7 to upgrade, after the fiasco that was Windows 8.